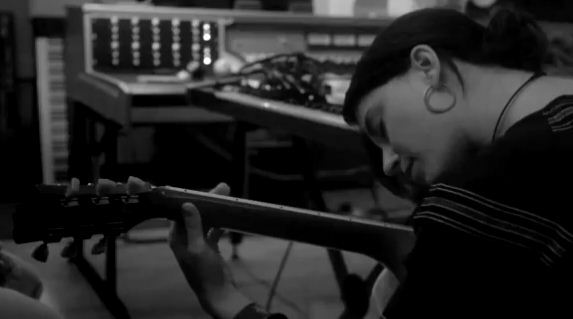 Check out this album release video from Sharon Von Etten for her release Are We There coming out this May. Cool fact: Von Etten produced the album herself with the help of Stewart Lerman. The song featured in the video is just a snippet of what’s to come, and if the album is anything like this track, then I am stoked! Keep a look out!